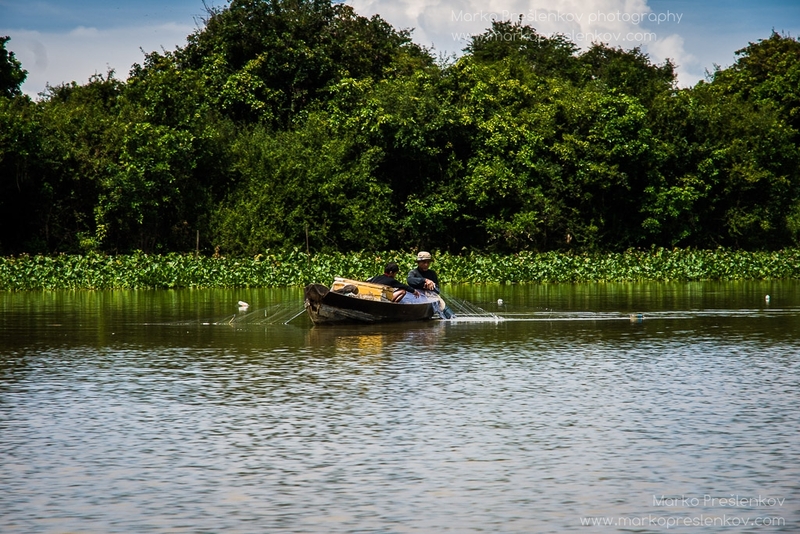 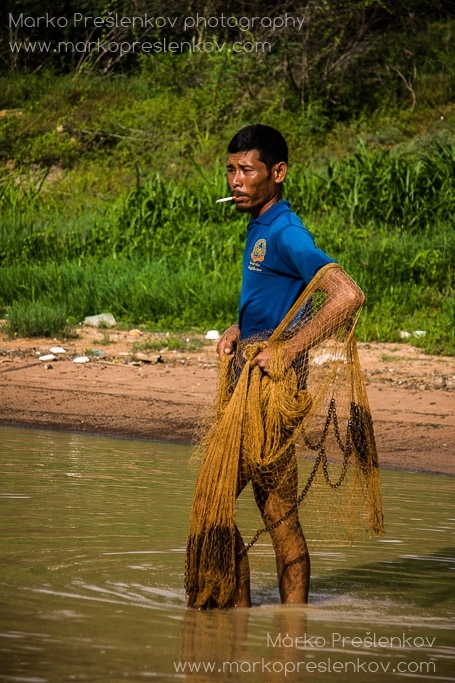 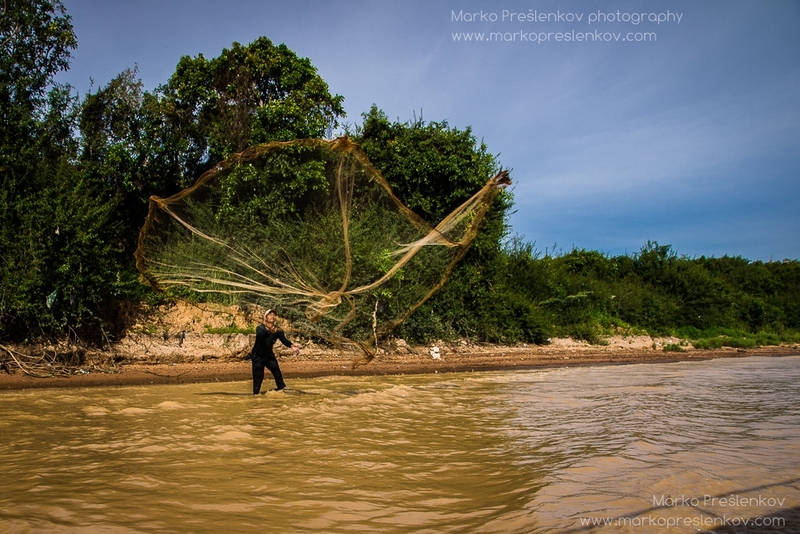 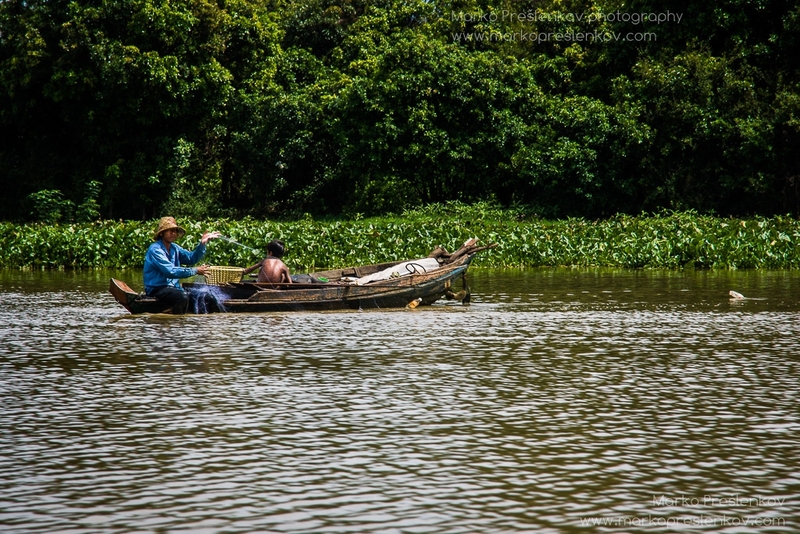 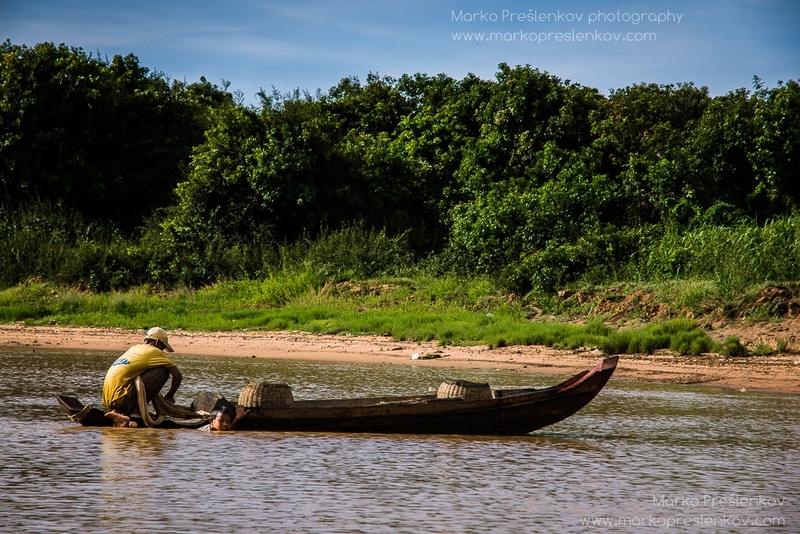 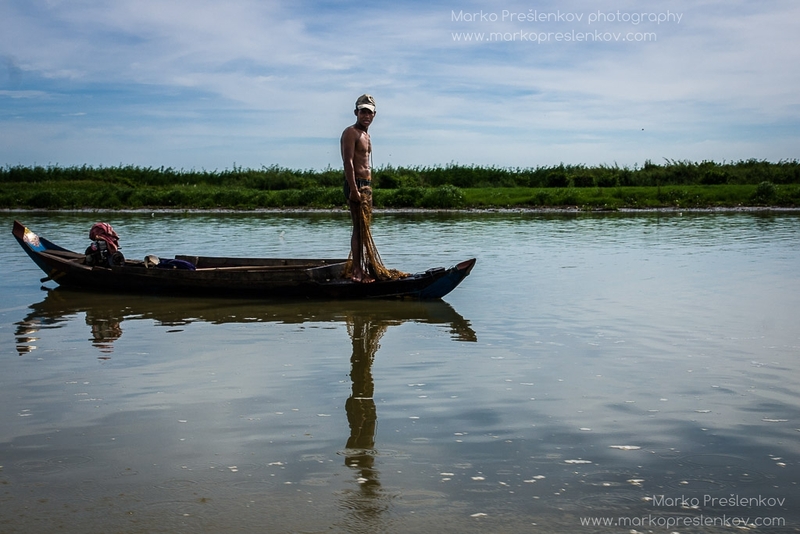 Although fishing in Cambodia is by no means an easy life its still offers a decent living to fishermen. 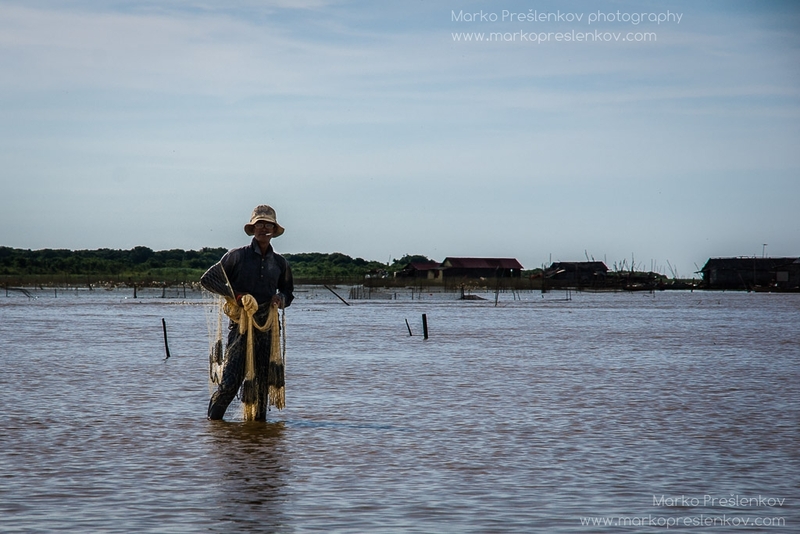 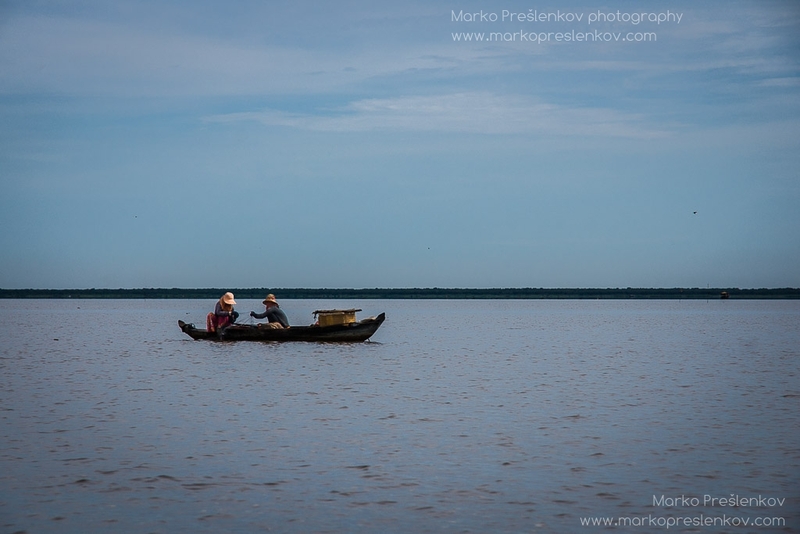 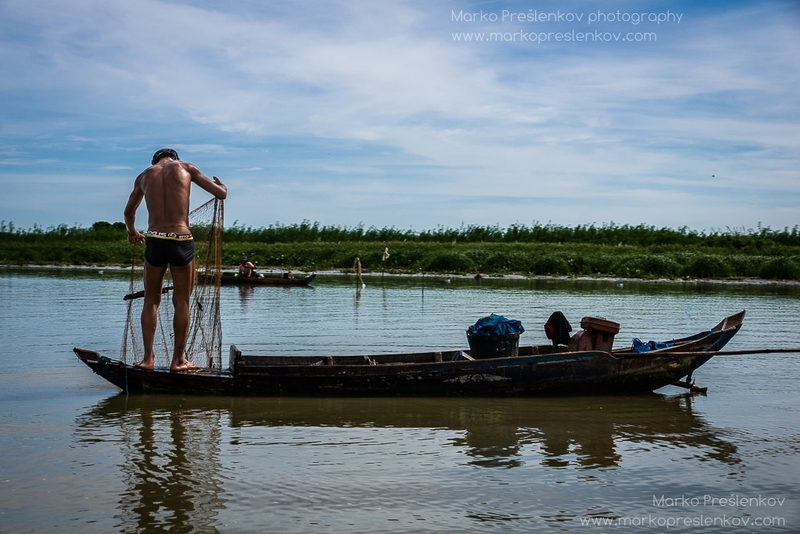 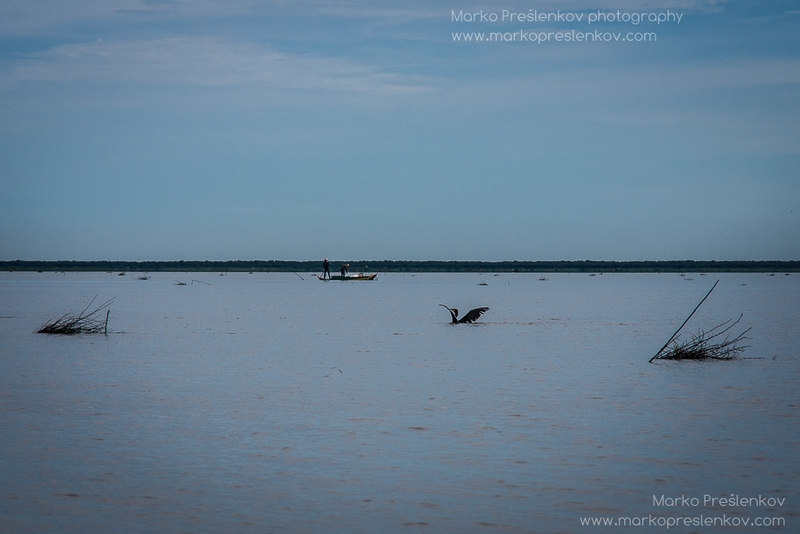 Rich waters of Tonle Sap lake along with Tonle Sap and Mekong river are home to both native Cambodians and also to many ethnic Vietnamese who have emigrated to Cambodia over the last 50 to 100 years. 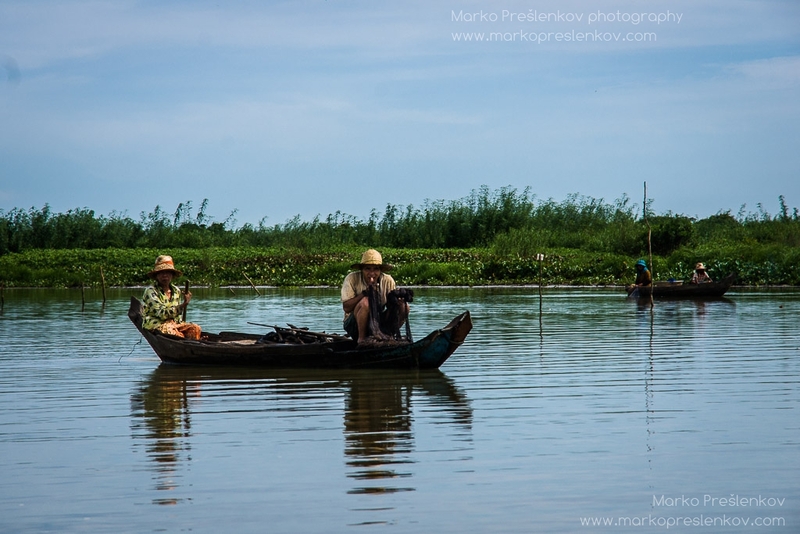 These emigrants have erected the most popular floating village that unsurprisingly brings in a lot of tourists.